Champions aren’t born; they’re created through adversity, rigorous training, and perseverance. But you already knew that, because you’re a champion. 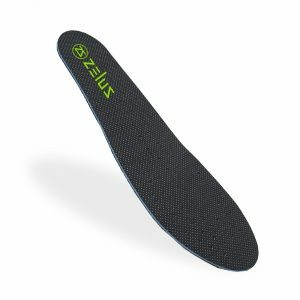 Designed to provide maximum durability, cushioning, stability, and support. 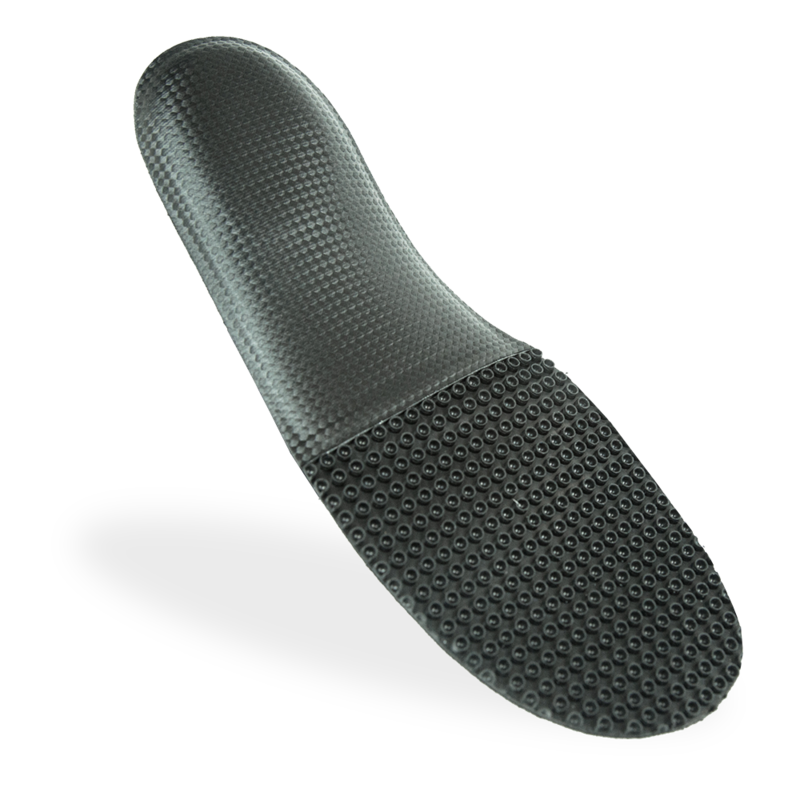 Olympus Insoles were created for champs just like you. 4 / 4.5 6 / 6.5 9 3/16" 3 3/8"
5 / 5.5 7 / 7.5 9 5/8" 3 7/16"
6 / 6.5 8 / 8.5 9 7/8" 3 7/16"
7 / 7.5 9 / 9.5 10 5/16" 3 9/16"
8 / 8.5 10 / 10.5 10 5/8" 3 11/16"
9 / 9.5 11 / 11.5 11" 3 13/16"
10 / 10.5 12 / 12.5 11 1/8" 3 7/8"
11 / 11.5 13 / 13.5 11 9/16" 4"
12 / 12.5 14 / 14.5 11 7/8" 4 1/8"
13 / 13.5 15 / 15.5 12 4 1/4"
14 / 14.5 16 / 16.6 12 7/16" 4 3/8"
15 / 15.5 17 / 17.5 12 15/16" 4 1/2"
16 / 16.5 18 / 18.5 13 1/2" 4 1/2"
These aren’t for everyone. If you like being second place, you’ll want to find something else. Play to win. First or Last. Go Till You Can’t. Elevate your game. Top of the pack. Beat Your Nemesis. Winning isn’t important…it’s everything. That’s why we designed the Olympus. 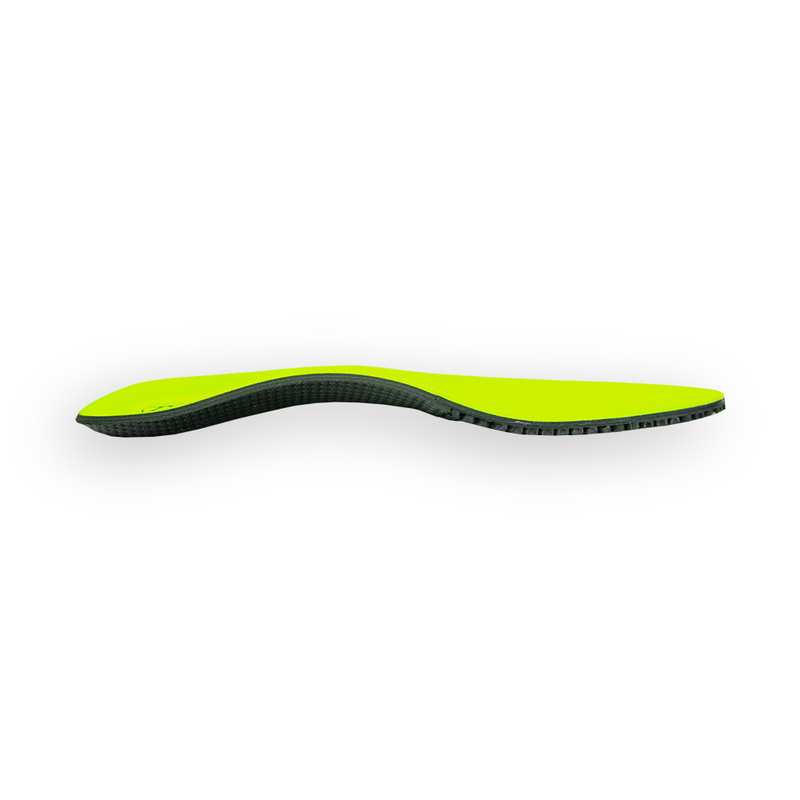 Biomechanically engineered to provide cushion, stability and support, the Olympus gives you the edge over your competition that you’ve been looking for. If reading about features is your thing, check out these cool ones below. THE OLYMPUS ARE PERFECT FOR: THE LEAVE IT ALL ON THE TABLE-ER, THE MARATHONER, THE OLYMPIAN, THE REC-LEAGUE STAR, THE UNCLE RICO, THE KING OF THE COURT, THE BADDEST, THE CREAM OF THE CROP, AND CHUCK NORRIS. 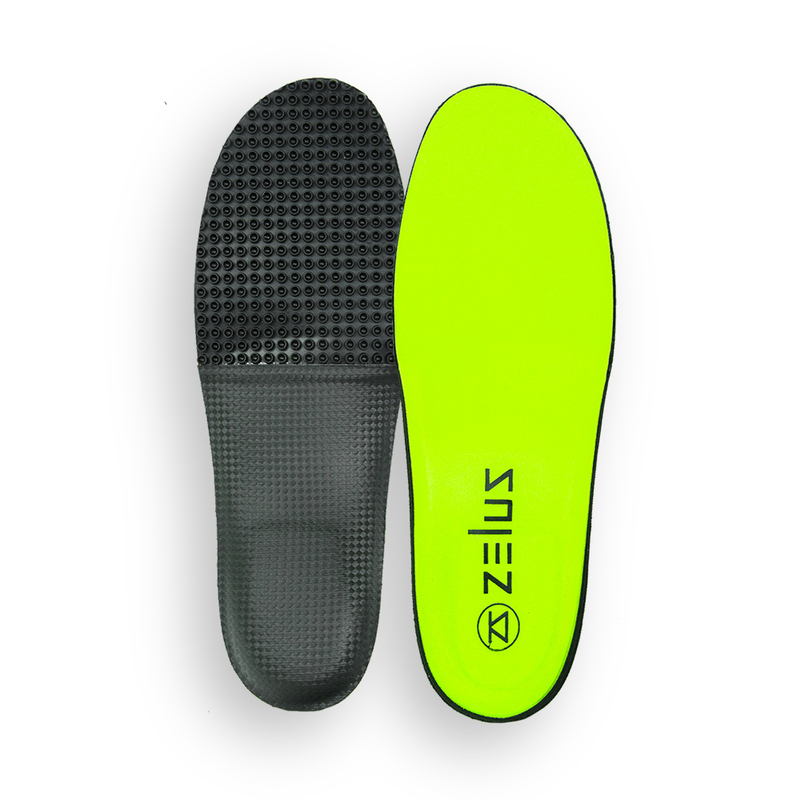 Our patented SmartCells form a layer of zingy spring-like cushioning under your feet. 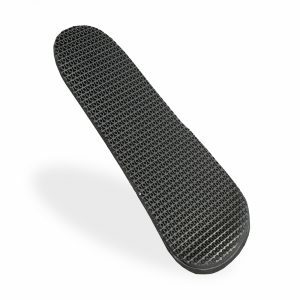 They are designed to absorb impact and return energy back to you — full propulsion, baby! Designed by Fastech Labs, with over thirty years of experience working with medical professionals and the best athletes on the planet. 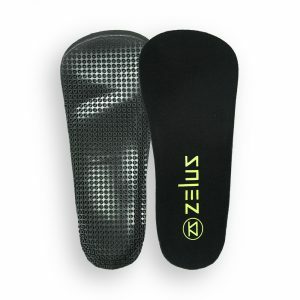 They provide foot support to everyone from tennis legends and World Series Champs, to Gold Medalists and Hall-of-Famers. 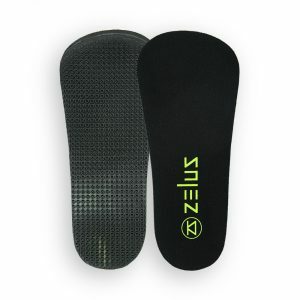 Zelus Insoles support your feet correctly. 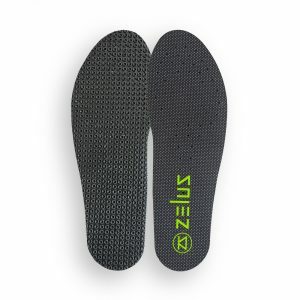 When your feet are supported, you limit the risk of pain or injury, allowing you to perform your best. When you perform your best, you win at life. Zelus = winning. We know that when you’re a champion you don’t leave anything to chance; every little detail is calculated for maximum advantage. 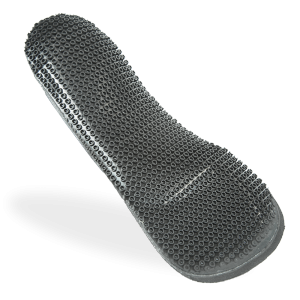 Which is why we designed the Olympus with an EVA top cover and PORON® extra cushion layer. These may seem like small details but they produce large results. 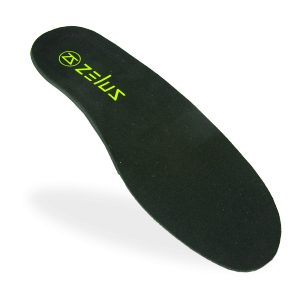 2017 © Copyright SATECH Inc. SATECH Inc, SmartCells & Zelus Insoles - All Rights Reserved.